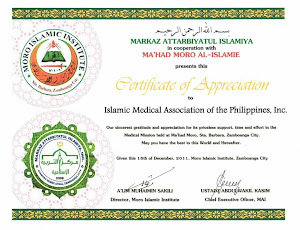 Alhamdulillah, despite each of the members' busy schedules as physicians and specialists, summer conventions will always be a wonderful avenue for reconnecting with Muslim doctors especially in the South. 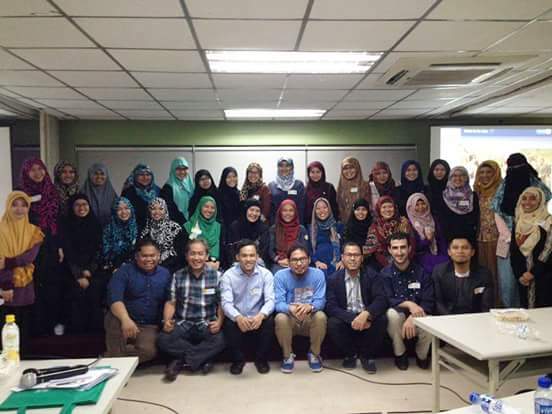 Dr Mohammed Abedin, a budding Cardiologist at Amai Pakpak Hospital in Lanao has recently expressed much willingness to serve back his community even through small educational activities such as Lay Fora on cardiovascular diseases. 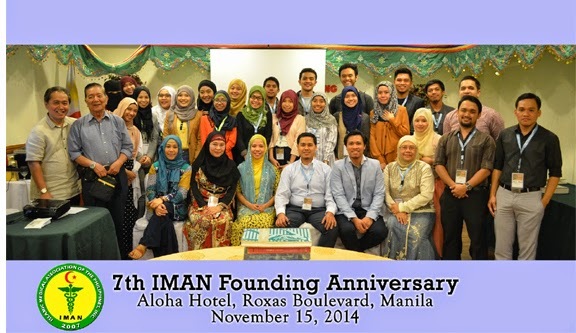 With due collaboration, inshaAllah, IMAN anticipates to join forces in carrying out this Lanao activity. 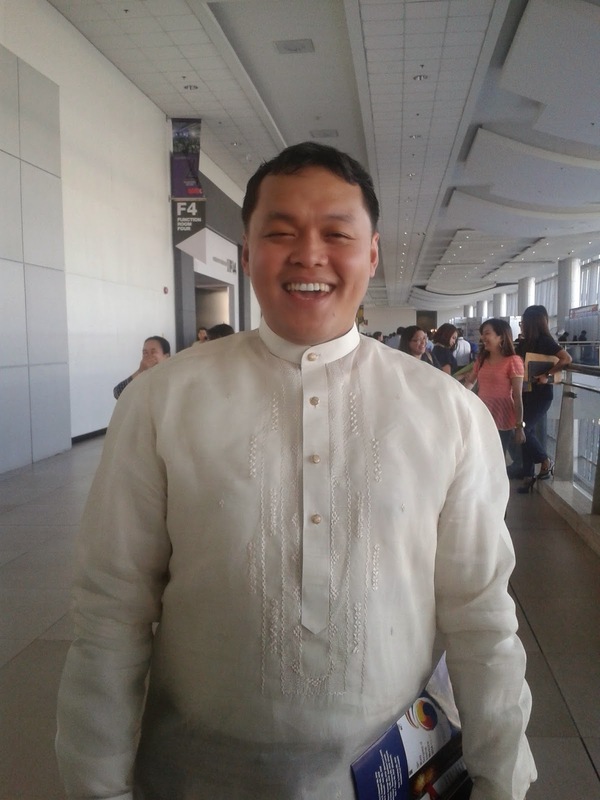 Dr Abedin who is also a Fellow of the Philippine College of Physicians recently completed his subspecialty training in Makati Medical Center. 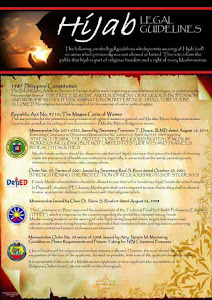 Subspecialists in Mindanao and the Bangsamoro areas are still lacking, with some areas even depending on well-rounded generalists alone. 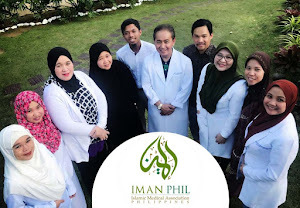 Meanwhile, one of the first Pulmonologists in Cotabato, Dr Bai Naida Sinsuat, who also heads the ICU management in Cotabato Regional Hospital is also tasked to train other internists alongside holding positions to accomodate needs in her region. 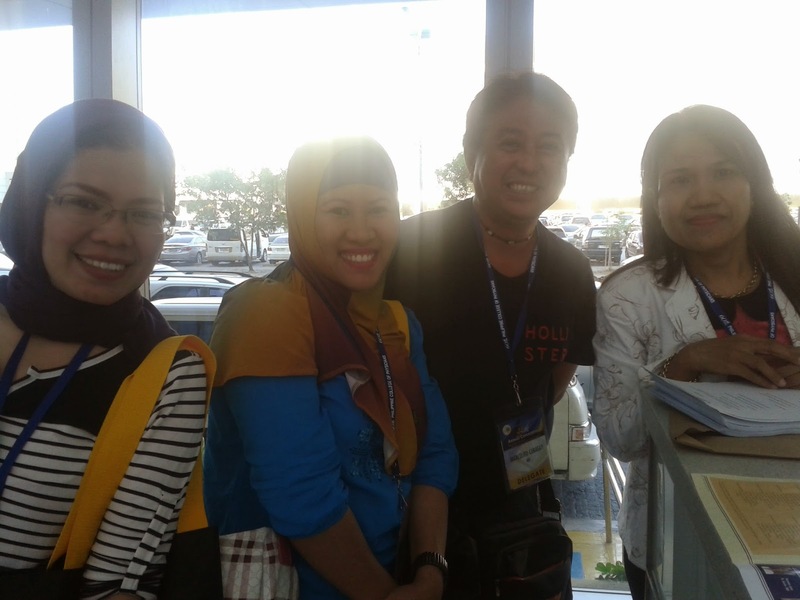 Other Cotabato Internists who attended the 44th PCP Convention included Dr Nor-Aine Kansi, Dr Marcelito Caragay of Sanitarium, and Dr Nashiba Daud. Another worth mentioning was the recent inclusion of Zamboanga City Medical Center's representation in the Top 9 PCP-Pfizer Quiz Bee with Dr Shadrina T. Sarapuddin as Team Captain together with colleagues Dr Alex Pang, Dr Sarah Laida Isnani, Dr Christian Cesar Esplana with Coach Jerome Barrera. 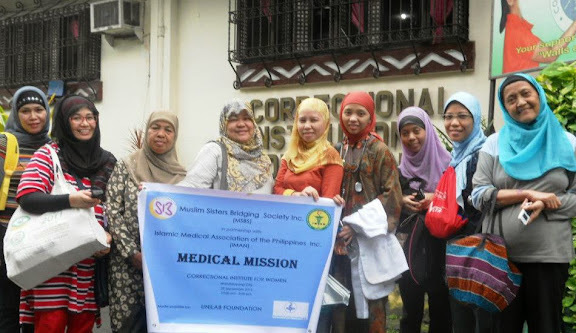 Dr Shadrina Sarapuddin was among those who selflessly attended to the evacuees of the Zamboanga incident which until now remains to be an unsolved problem. 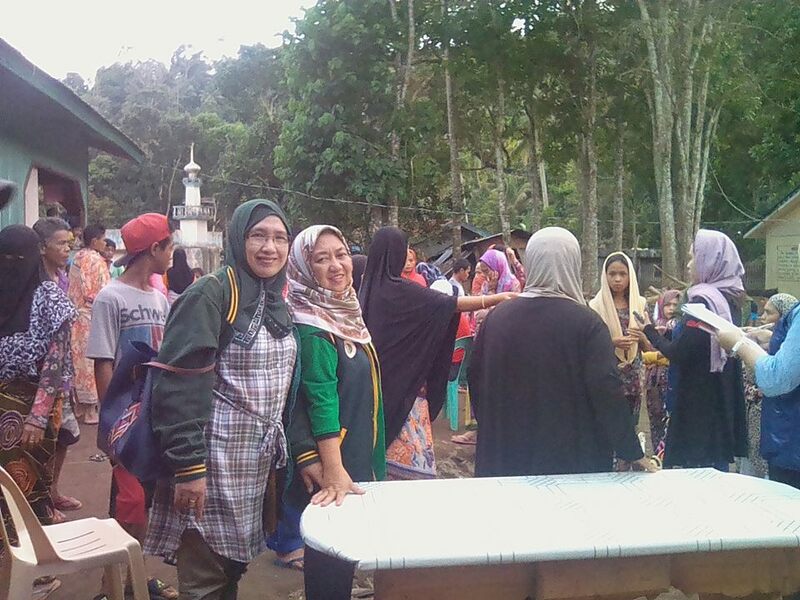 Several children have passed away already in evacuation centers and tired attendees remain to be a task for IMAN to look into. 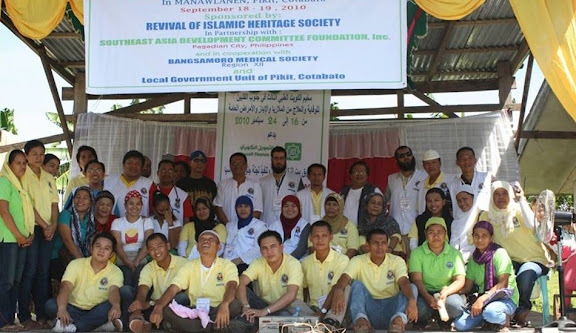 Many others need due commendation, whether in community work like Dr Khasmin Ismael through her co-founded NGO Health Org Mindanao (HOM) and her several affiliations with international health organizations; Medical student Dr Ahmad Hajiri who just recently conducted a surgical mission with colleagues, busy Residents- and Fellows-in-Training as well as Consultants who are determined to deliver utmost goodwill and Islamic compassion to their patients. 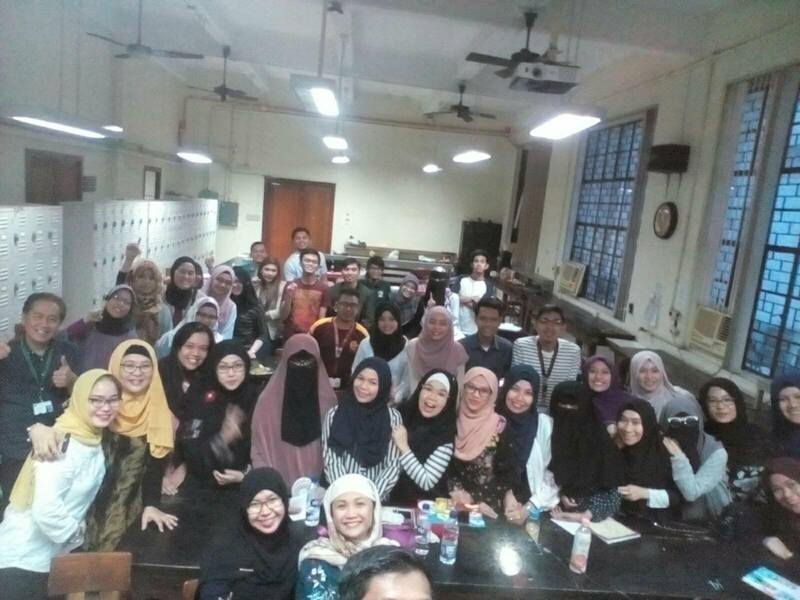 InshaAllah, may Allah grant you all more IMAN in this life to carry on.